We've been busy this week making Valentine's boxes and getting all of the kiddos' Valentine's ready for their school celebrations. Hope you are all ready for Valentine's too! For this week's Frugal Round-up, I've got some clever ideas to share. 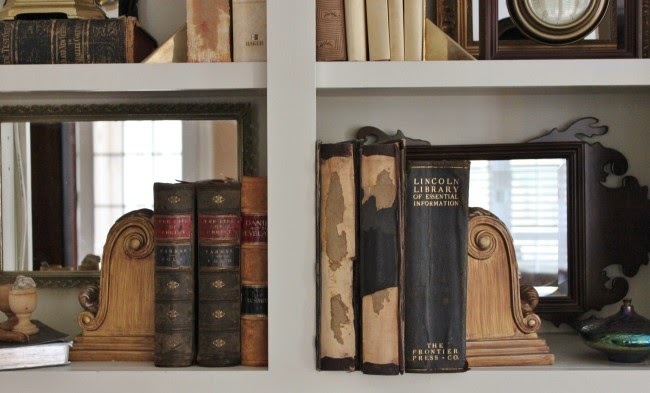 First up, I love how Old Things New added mirrors to her bookshelves. This is such a simple but great idea! 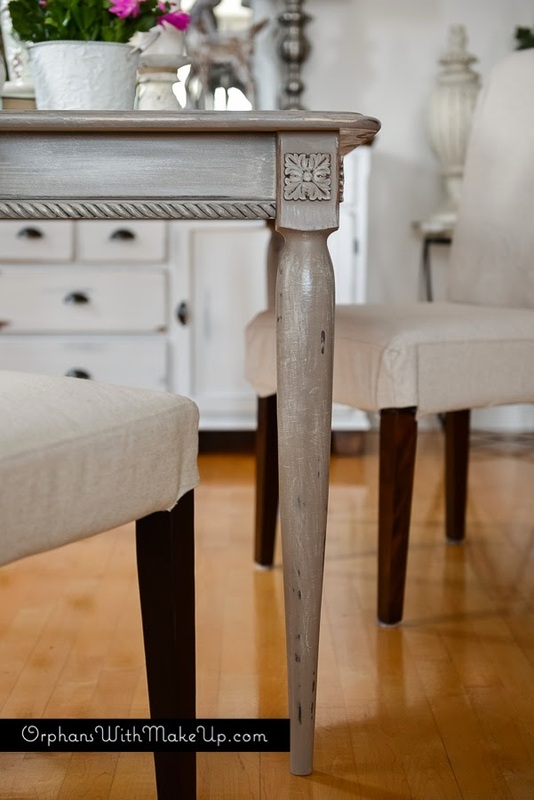 Next, check out this pretty table makeover shared by Orphans with Makeup. It's hard to believe it's the same table! 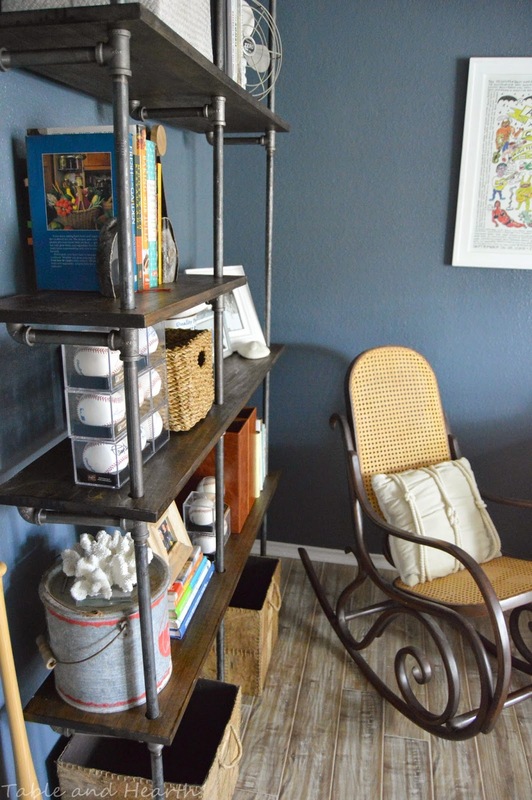 Finally, Table and Hearth shared her industrial plumbing pipe shelves. These are great! Hi Wendy, thank you for Frugal Friday. Have lots of fun making Valentines with the littles. Happy Valentines Day. You are such a sweetheart Wendy! THANK YOU so much for featuring my mirrored bookcases and a big hug sent your way! Thanks also for hosting and Happy Valentine's Day. Happy Valentine's Day and so thrilled to have my table featured. Great party. This is my first time over to your party. Thanks for hosting! Thanks for hosting your beautiful Party, Wendy! Thanks so much for featuring my shelves, and for hosting! !